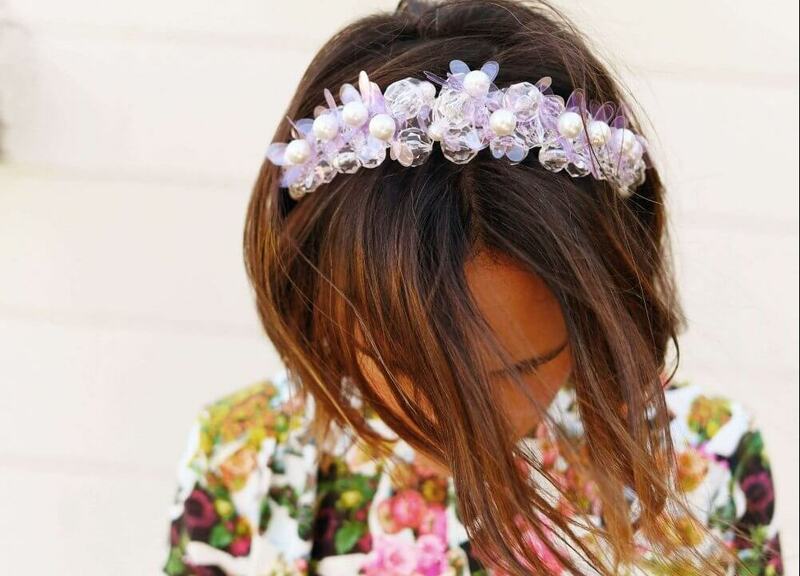 Time to update your headband drawer because they are back! What excites me most about this trend is that it is such a simple way to spruce up any outfit and give it that extra flare. 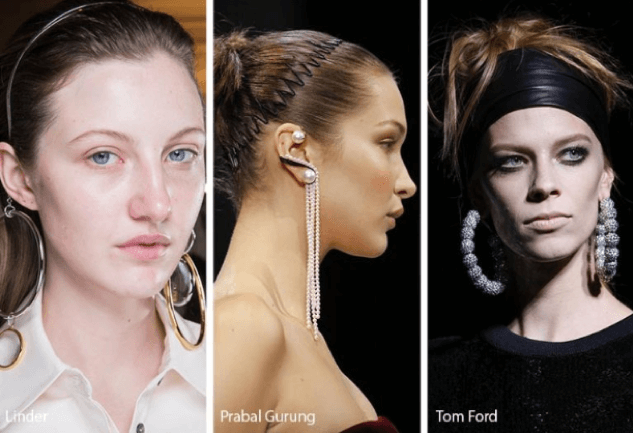 Headbands were the most widely used hair accessory seen on the runway for 2018 and hasn’t changed going into the new year. 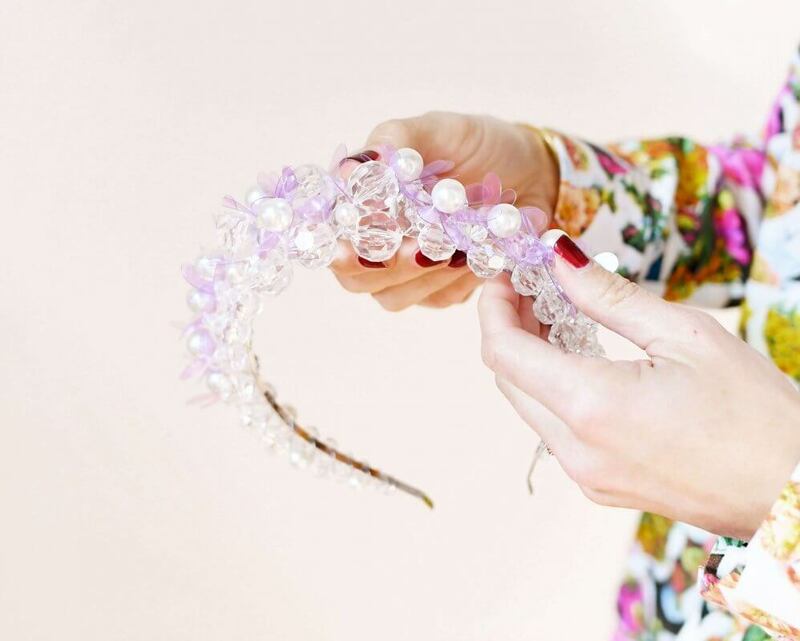 After the revivals of scrunchies, hair clips and barrettes, it’s no surprise designers have moved onto the headband as the next nostalgic accessory to reinvent. Tom Ford’s collection was elegantly styled with thick leather headbands, making it a bold accent to his clothing line. Meanwhile Prabal Garung brought back many youthful memories with the comb headband, or the stretch zig-zag headband. If you sported this headband back in the day, you would remember how important they were to your everyday outfit. Linder’s runway look on the other hand, mixed in a more subtle and classy approach with a thin band to gently pull the hair back. The first rule to making a headband work for you is to expand your definition of a headband. Yes, those plastic, uncomfortable, U-shaped devices still exist, but today’s headbands offer so much more variety! The second rule is to have fun with this trend. Take some risks and experiment with different textures, materials, widths and patterns. 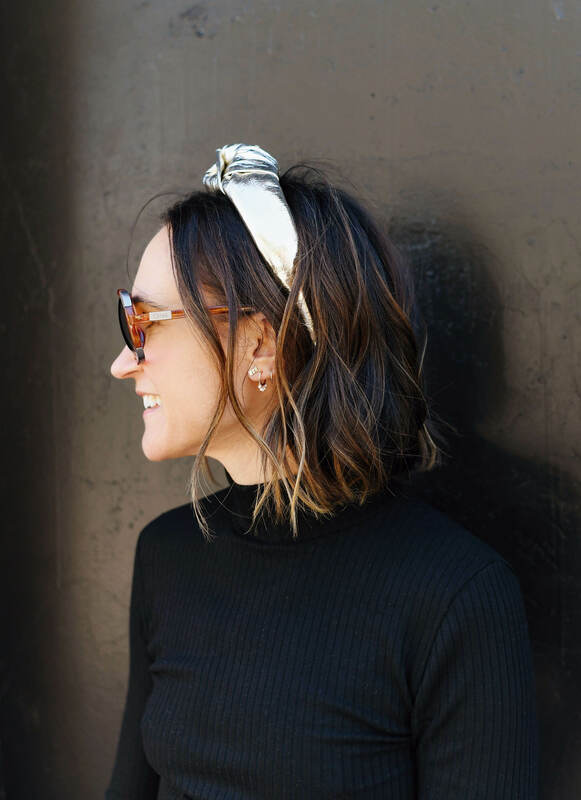 Quick pro tip: the trick here is taking a skinny headband—whether it’s a stretchy elastic-style band or a regular arc shape—and adding it to a sleek bun. This look is extremely chic and and can be worn during the day, or for a night out on the town. 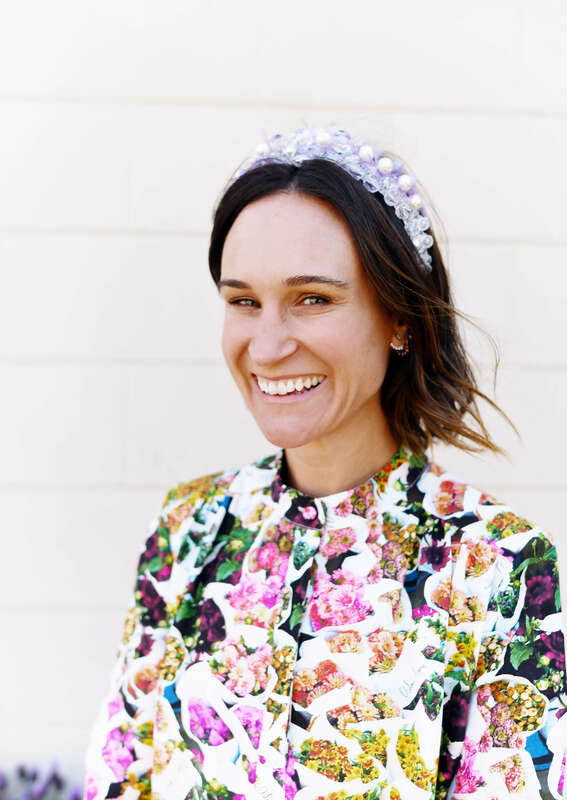 If you have some headbands stacked away in your pile of old-accessories-I-never-want-to-get-rid-of, then bring that old pile out and start searching for your perfect headband look. Thin or thick, metal or fabric – find the best one that suits your outfit and keep your head up on your way out!